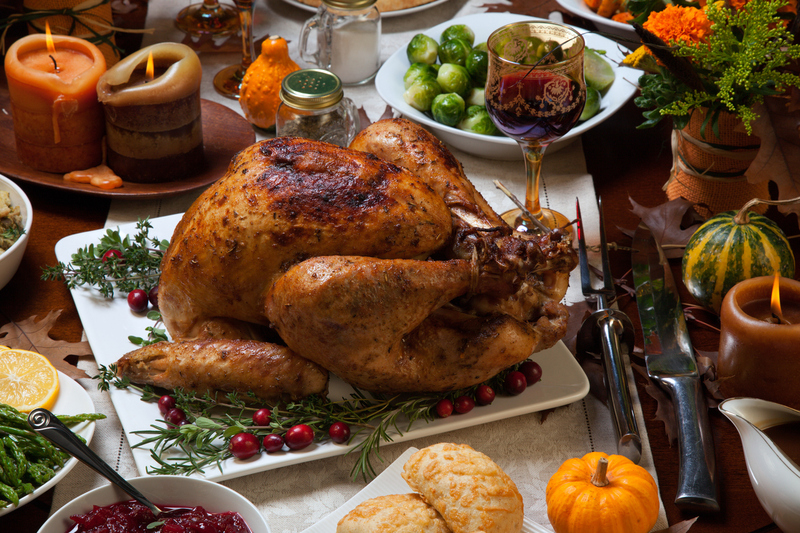 Lighter reds like Pinot and Gamay are great with turkey and cranberry sauce. Try any of these for a delicious match. Wondering where to buy these wines? Contact our distributor in your local region.